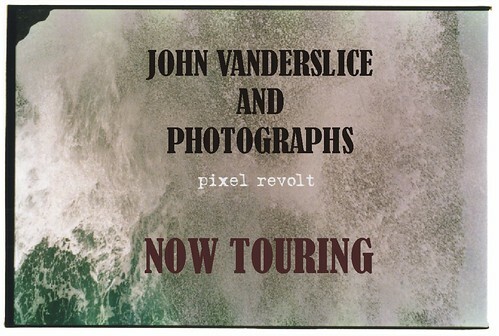 John Vanderslice will set off on his first ever tour of Europe beginning November 10th. Here's how the man whose kindness and generosity match his talent and skill lays out the upcoming milestone in an increasingly stellar career. Damn this has been a long time coming, thanks to Nada Surf for bringing us out. We may stick around and some Benelux dates, please email Adam if you have any ideas. Dave and I will be playing as a duo, it's a more stripped down feel and we'll be playing some songs we've never played the States before. We are both really excited to tour this way.